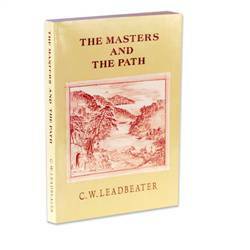 This classic book from The Theosophical Society explores the Path of Discipleship under the Guidance of the Ascended Masters. This book contains a remarkable array of spiritual Truths, all dealt with in depth. Invaluable for the true seeker of Spiritual Wisdom, each page and chapter contains priceless gems to meditate on and ponder - on commitment to God & the Path. 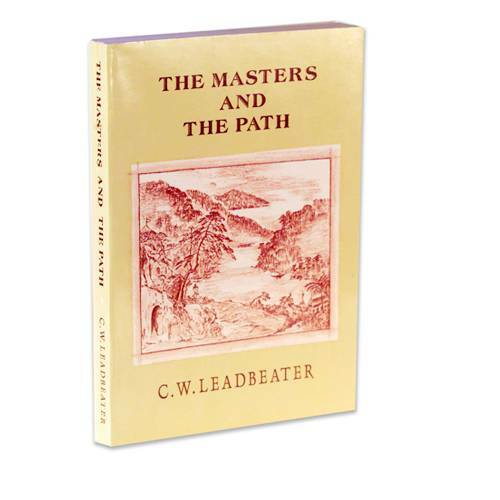 Leadbeater writes eloquently yet understandably of the Spiritual Realms and the Higher Planes of Existence, as well as of well-known Spiritual Masters and Teachers. It is inspiring and uplifting; giving hope to a troubled world - of Perfection to come. A book recommended to all who seek to Know and Understand the Divine.